For people who want to live on edge, liveaboard diving in the deep sea may be the perfect idea of vacationing. At these trips, you can dive as much as you want, shoot as many photos as you can and leave the rest of the world, simply high and dry. If you are planning a vacation in the near future, Maldives Islands may prove to be the best location for liveaboard diving. These Islands are ranked among one of the world’s most preferred diving destinations. These islands offers pristine waters, diverse marine life and the most tranquil and relaxing climate. Liveaboard trips in Maldives are unique in many ways. They take you to the most secluded islands that remain aloof of human intervention. You get to enjoy the most authentic and exotic sea cuisine right on deck of a liveaboard vessel. Moreover, you no longer are bound with the time constraints associated with diving. Simply put on your diving gear and jump in the ocean whenever you like. However, for novices to liveaboard diving, certain factors are important to keep in mind, in order to make it a memorable experience. These factors will prove worthy for pros as well. Liveaboard trips are generally stretched to days; therefore all your day to day activities will be carried out on the boat itself. It is important to understand here that everything you rinse or flush, will reach the seas. Maldives are known for their clear blue waters, so it is appreciable to avoid using polluting products. Carry with yourself bio-degradable personal care products that do not pose much harm to the sea. Bringing over a whole lot of luggage on a liveaboard trip is definitely not a sensible idea. A liveaboard trip is all about diving all day long in the sea and even at the nights, therefore it makes rather bleak sense to bring too many bags onboard the liveaboard vessel. Do not go overboard while packing and only bring along things that are utterly necessary. Before you make up your mind on a particular liveaboard trip service provider, make sure you are through with all the details of the boat you will be boarding. Ensure, the boats are equipped with all the tools and resources that are absolutely a necessity in diving. In addition to this, make sure there are trainers available on the vessel, so that they can guide you on your every diving move. 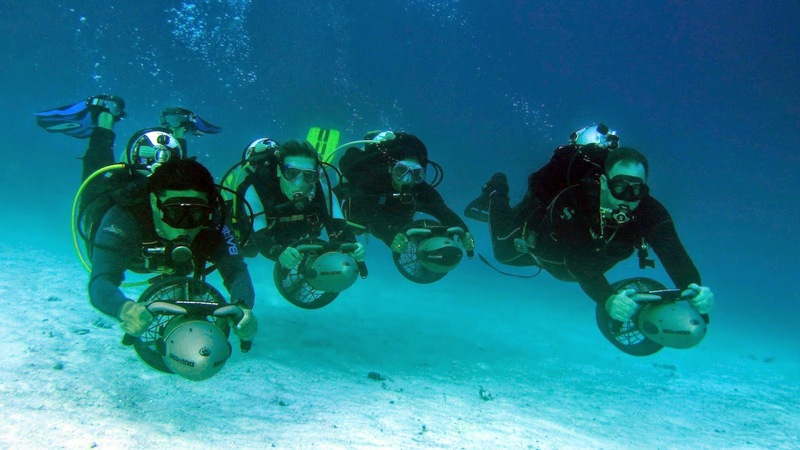 Several service providers of liveaboard diving in Maldives are available on the internet. They offer different packages that lie in different price range, depending upon the level of luxury you opt for. However, it is beneficial to look through the internet and run some price comparison checks. This way you will figure out the best deal for the liveaboard trip and save yourself some bucks. Although liveaboard vessels carry with them a health kit and on board medical aid as well in order to treat any illness, it is still a wise idea to carry precautionary medicines and other health medication. Many tourists may counter sea sickness while on board the liveaboard vessel; therefore it is important to carry some remedial stuff alongside. Maldives Liveaboard Diving is meant to impart a lifelong experience. It gives an exhilaration, that doesn’t easily wear off. However, it is important to keep the above mentioned tips in mind, in order to make out the best of your liveaboard trip and remember it for the most part of your life.